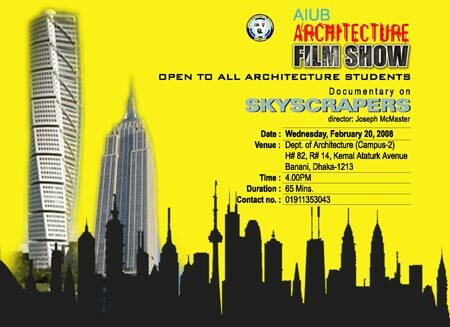 AIUB (American International University, Bangladesh) Architecture Department arranges films shows on architecture and architects regularly. As part of that program AIUB hosts another film show on 20th February 2008, Wednesday. The name of the film which will be shown is Skyscrapers, Directed by Joseph McMaster. This movie is a part of a series of movies entitled 'Building Big'. It includes more other movies than Skyscrapers, like Bridges, Domes, Dams and Tunnels separately. Here we'll watch only the movie on 'Skyscrapers'. What does it take to erect a skyscraper 100 stories tall? BUILDING BIG is a coproduction of the WGBH Science Unit and Production Group, Inc., of Washington, D.C., and is presented on PBS by WGBH Boston. Contact: +88 01911353043 for details. 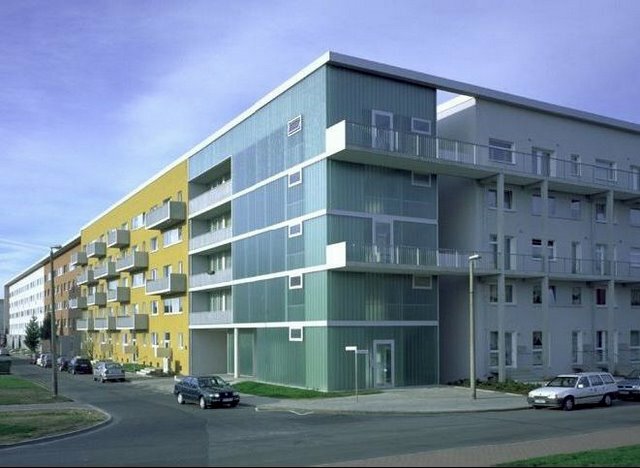 The Building and Social Housing Foundation is organizing a five-day study visit to the above project, winner of the 2007 World Habitat Award. The purpose of the visit is to provide an in-depth understanding of the practical techniques, training methods and project management approaches used in the project. Intensive site visits will form a major part of the study visit, providing an opportunity to study all aspects of the project and to meet those responsible for its success. 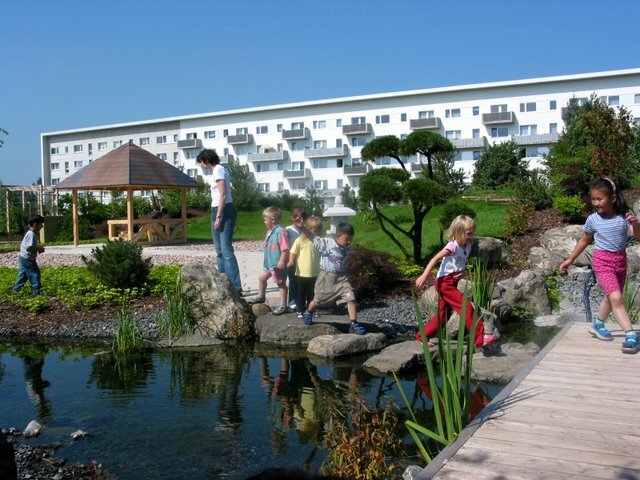 The municipality of Leinefelde-Worbis in former East Germany has succeeded in addressing the problems faced by shrinking cities through an innovative and integrated, participatory approach to urban regeneration. The urban living environment has been significantly upgraded, with redundant housing stock demolished and over 2,500 apartments refurbished to high environmental standards. As a result of the project, the economy has been revitalised and depopulation trends have gradually been reversed. 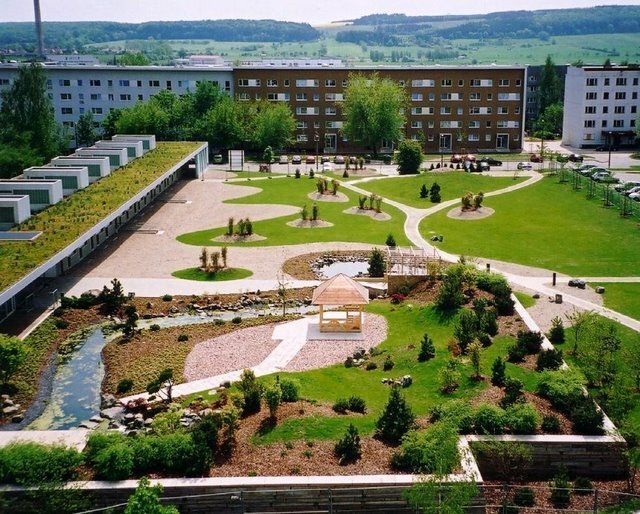 Bursaries are provided by BSHF to help meet the travel and accommodation costs of those selected to take part in the international study visit. Please note that all applications should reach BSHF by Friday 29th February 2008. ArchSociety officially got this news from BSHF via email. ArchSociety members who are intersted to take part in this event may start new threads in the forum for discussion and help or may comment to this news post. 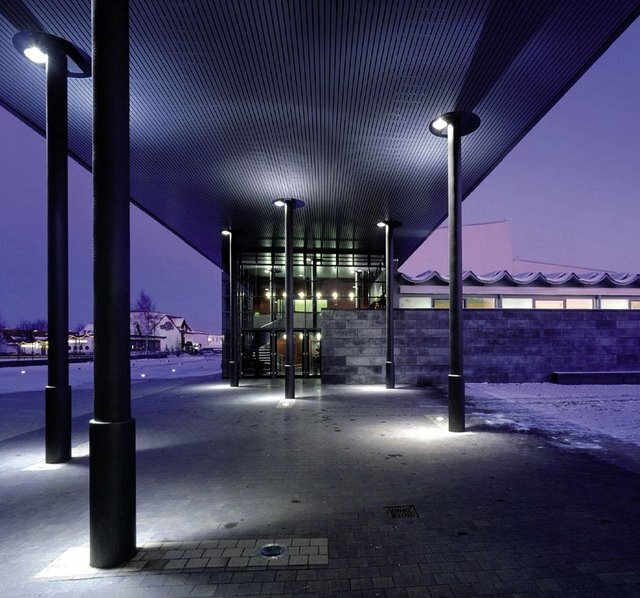 Two architectural documentaries will be shown today (September 12, 2007). House: 82, Road: 14, Kamal Ataturk Avenue, Banani, Dhaka.